and provides accurate measurements of alertness in real-time to operators and drivers. Transport, South East Queensland Hauliers, and Visa Global Logistics. Vehicle Safety Initiative Fund, supported by the Federal Government. Gary Mahon, CEO of the QTA said learnings will be shared with other Australian ports. workforce a priority,” he said. 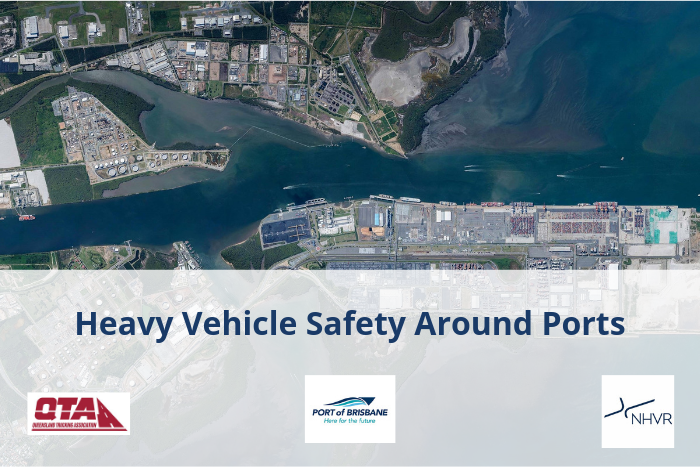 community to reinforce its commitment in helping to make Brisbane Australia’s safest port. significant issue for all road users, it is also a workplace safety issue for road transport operators.